The National Park Service celebrates its 100th Anniversary today with events on the Mall. Nationwide, park admissions will be free and there will be a range of events like singalongs, naturalization ceremonies, and performances. Over 1500 people will attempt to create the largest NPS emblem on the National Mall today. There will also be a family festival on August 27th in Constitution Gardens. 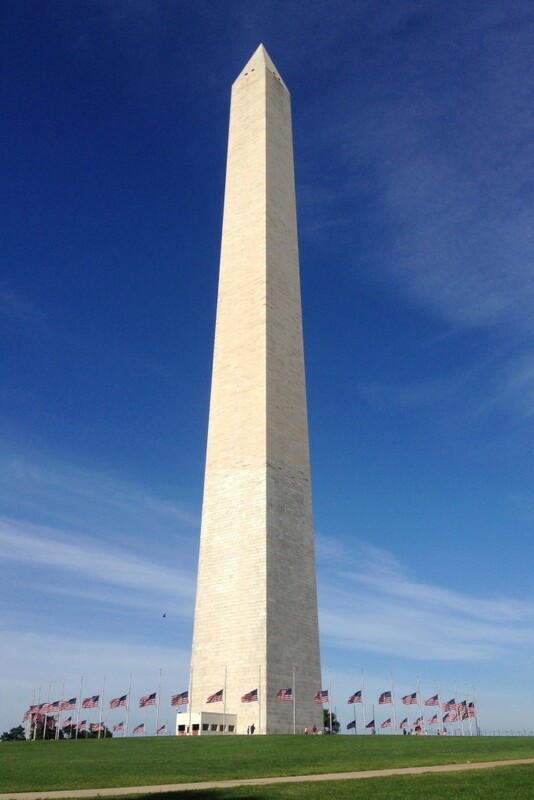 Unfortunately, it was also announced (thanks for the tip FOX5) that the gem of the Mall, the Washington Monument, will be closed, possibly indefinitely for approximately 9 months, while the elevator system is evaluated for repairs and improvements.